Welcome to Landscape Design By Lee, LLC. 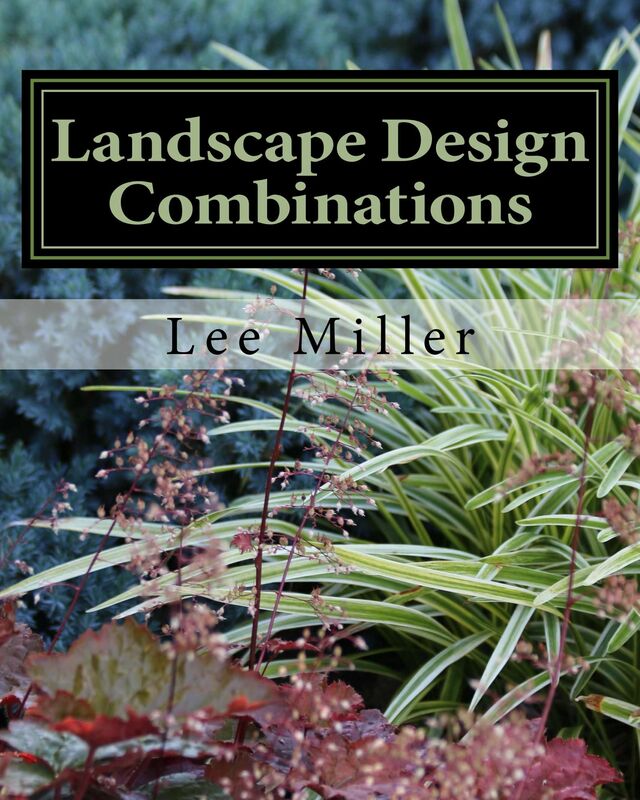 I am a landscape/garden designer, consultant and garden blog author involved in the design profession for 17 years. 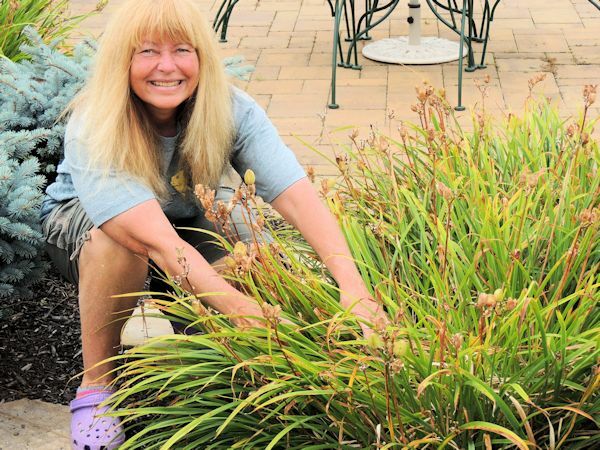 I have a true passion for horticulture and design and believe that good communication between designer and client is the key to achieving the ideal landscape. 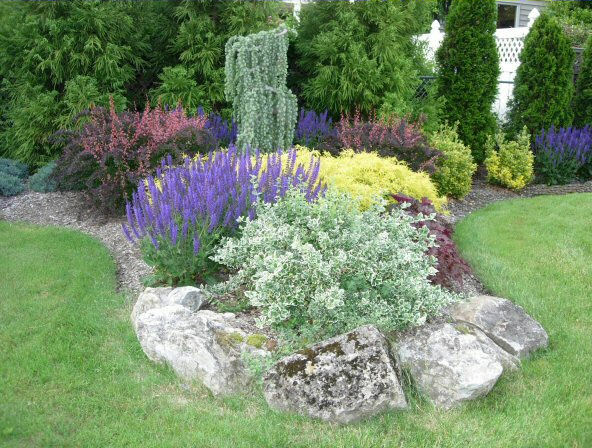 I am based in Sayville, Long Island, New York and specialize in all aspects of landscape design including residential entrance gardens, poolscapes, berms and walls, sun and shade gardens, cottage gardens, and hardscape design such as patios, walkways and driveways. A variety of services are available to you depending on the size of your property and scope of your project. Detailed scaled site plans can be made of your property as well as computer rendered imaging with precise listings of plant common and latin names, quantity and size and hardscape specifications. You can choose to implement the finished design on your own or have it installed professionally, a service which is available to you.